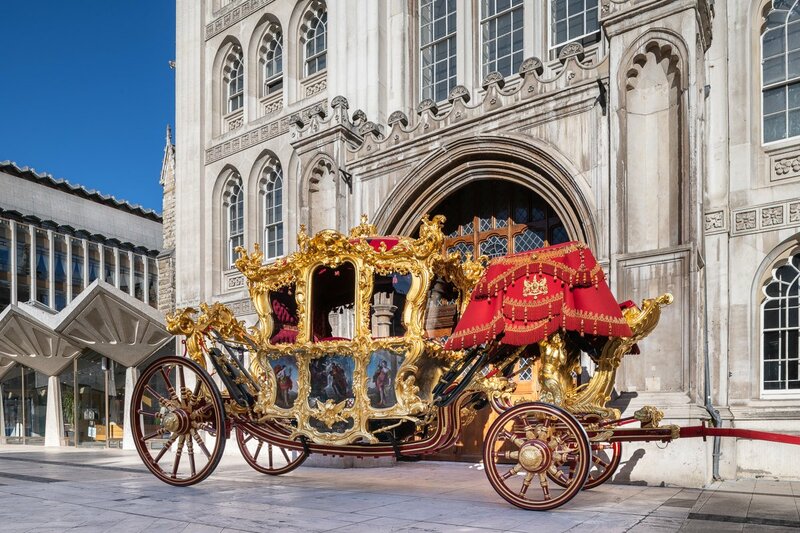 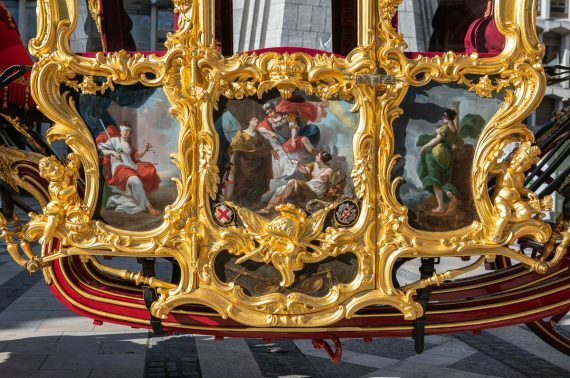 Donald Insall Associates acted as the project manager responsible for overseeing the repair and conservation of the Lord Mayor’s State Coach. 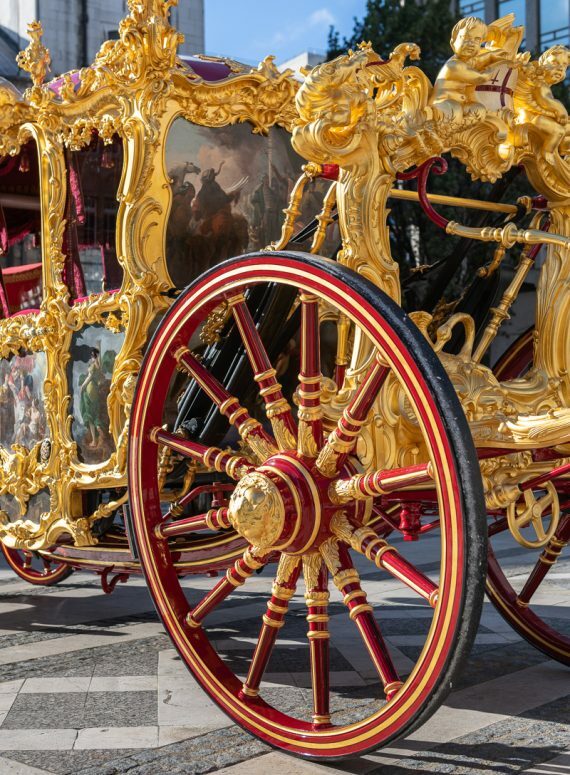 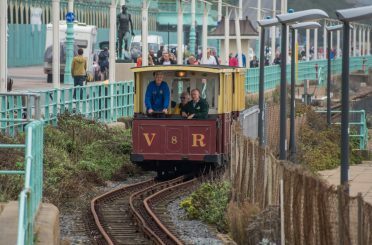 The team planned and specified a programme of repairs, working to give the coach another 40 years of working life. Our team sourced, procured and coordinated the work of specialists, such as coachbuilders, wheelwrights, upholsterers and gilders, in a phased four-year programme. 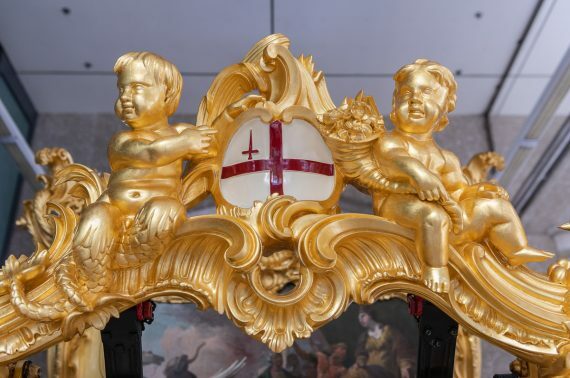 Writing the specifications and finding suitably skilled craftsmen in accordance with the City of London’s procurement rules required extensive Europe-wide research. 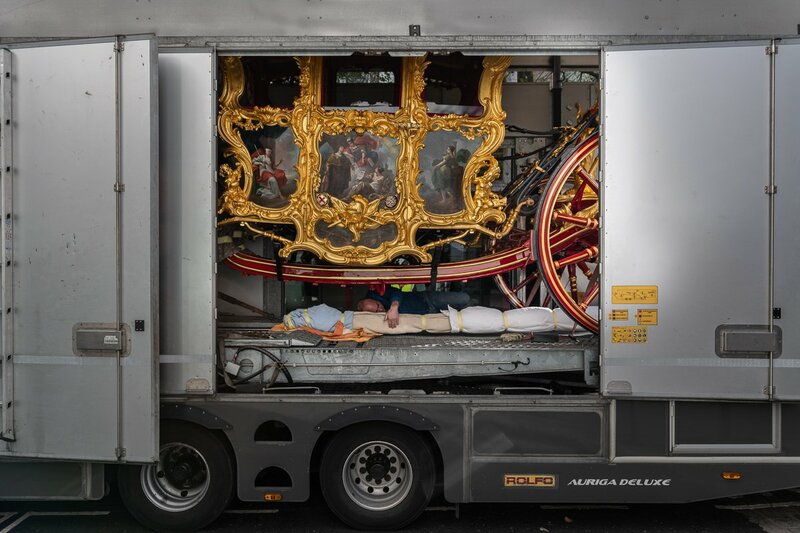 A particular challenge has been the haulage of the carriage between London and the workshop, requiring a specialist lorry from Germany. 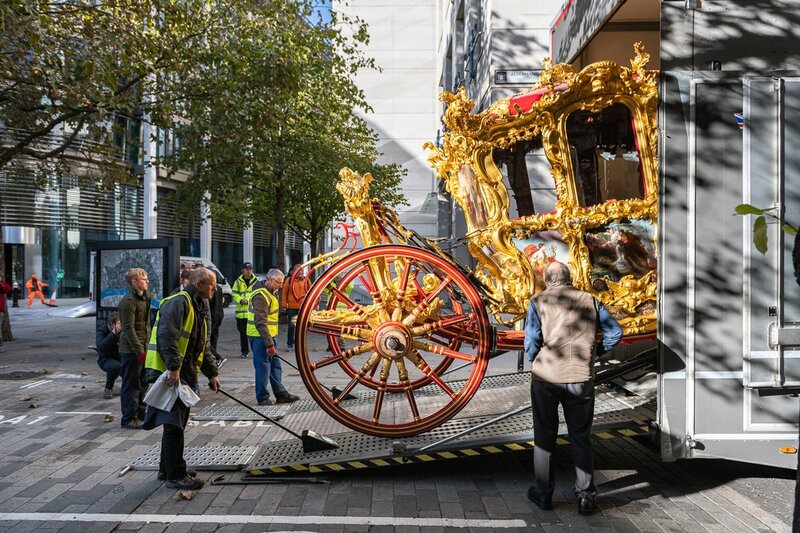 The programme of works also accommodated the annual Lord Mayor’s Show in November each year, which impacted upon the scope and scheduling of works.